"America's Got Talent" contestants beware because here comes Simon Cowell. The brash and often blunt TV talent judge, Simon Cowell, is joining NBC's hit show "America's Got Talent" next season, the network announced on Thursday. Cowell, 56, will be replacing another outspoken judge, radio personality Howard Stern, for the 11th season of the reality competition series. "I am really thrilled to be joining 'America's Got Talent' next season," Cowell said in a statement. "America has some fantastic talent just waiting to be discovered, and I would like that talent to come to our show, including any dogs who can sing!" 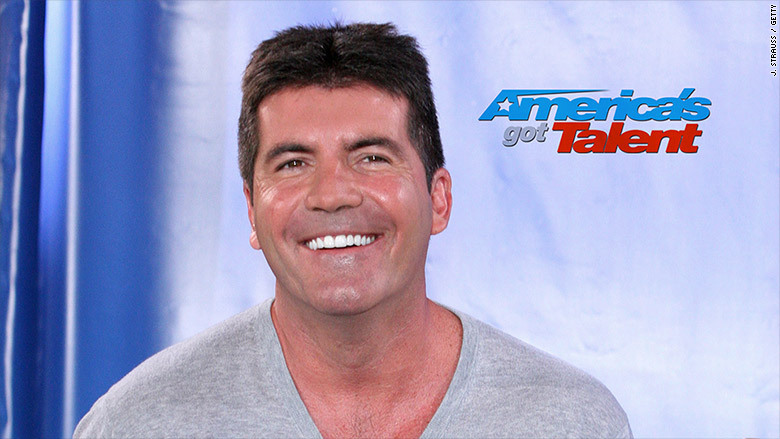 Cowell created the format of "Got Talent" that first debuted with "America's Got Talent" in 2006. That show has been spun off in multiple countries and has become one of the biggest reality TV properties in the world. The judge and producer spent nine years as the most memorable host of Fox's ultra successful "American Idol." Cowell left "Idol" in 2010 and the show announced in May that it would be ending after its 15th season next year. The addition of the popular Cowell is bound to boost NBC's "Talent," which is already one of the network's biggest shows in terms of audience. The past season of "Talent" averaged an impressive 12.5 million viewers, delivering its most-watched season in four years, according to NBC. "We're thrilled to have him to step in front of the camera and take his rightful place at the head of the judges' panel," Robert Greenblatt, chairman of NBC Entertainment, said in a statement. "We welcome him to the on-screen NBC family."